OLYMPIA – The state House and Senate took action today to help protect the orca population from further decline, particularly the Southern Resident orca whales, who now only number 74 and are threatened with extinction. Bills addressing some of the greatest threats to orca survival, such as oil spills, toxic chemicals, vessel noise and disturbance, and sufficient food supply all passed today. House Bill 1578, sponsored by Rep. Debra Lekanoff (D-Bow), which reduces threats to the iconic marine mammals by investing in oil spill prevention. It reinforces the state’s Oil Spill Prevention Act and the Strengthening Oil Transportation Act by requiring tug escorts for small oil tankers and barges traveling across narrow straights within the San Juan Islands. It passed on a 70-28 vote. “This is about prevention. We will stand together as we provide the best safety measures to protect the Salish Sea and all the marine life who call her home. Together, we will build a toolbox full of accountability measures to protect today, and for all the generations coming after us,” said Lekanoff. 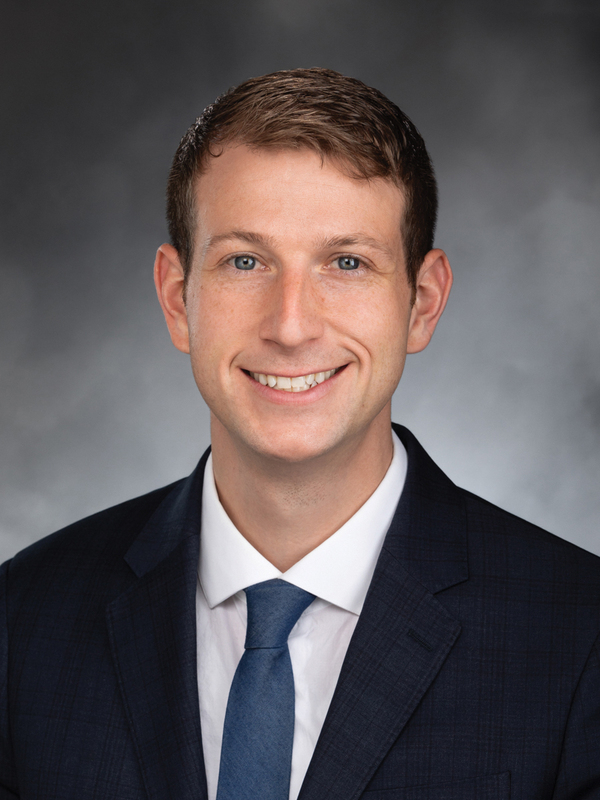 House Bill 1579, sponsored by Rep. Joe Fitzgibbon (D-West Seattle), increases habitat for Chinook salmon and other forage fish – the primary food source for orcas – with common sense, science-based protections giving more teeth to existing habitat protection laws. It passed by a vote of 59-39. “If our Southern Resident orcas are going to recover, they need enough Chinook salmon to eat. By ensuring our existing habitat protection laws are enforceable, this bill will help stop the loss in habitat that threatens both salmon and orcas,” said Fitzgibbon, who chairs the House Environment & Energy Committee. House Bill 1580, sponsored by Rep. Brian Blake (D-Aberdeen), reduces noise and disturbance from vessels to give orcas the space and quiet they need to find food and survive. It increases the distance boats must stay from Southern Resident orcas and adds a go-slow zone for boats viewing orcas. It passed by a vote of 78-20. The companion bill to HB 1580, Senate Bill 5577, also passed the Senate today. Sponsored by Sen. Christine Rolfes (D-Bainbridge Island), it passed on a 46-3 vote. Senate Bill 5135, also sponsored by Sen. Rolfes, would direct the state to identify and take immediate action on five classes of chemicals known to be harmful to children and the environment. It passed the Senate on a 25-24 vote. Senate Bill 5918, sponsored by Sen. Liz Lovelett (D-Anacortes), would require state boating education to include information on these new regulations, safe whale watching, and other actions boaters can take to protect the health of orcas. It passed unanimously. The House and Senate have until Wednesday, March 13 to pass bills that originated in each chamber over to the opposite chamber.